Sedgemoor District Council has received a planning application to construct a 50metre high wind turbine in a field immediately adjacent to the registered battlefield of Sedgemoor. 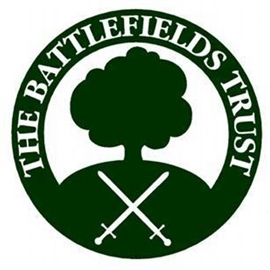 The Trust considers that this would cause serious harm to the setting of this evocative and important battlefield. It has informed English Heritage (who had not been consulted) about the application and has written to Sedgemoor District Council to object to the proposal.